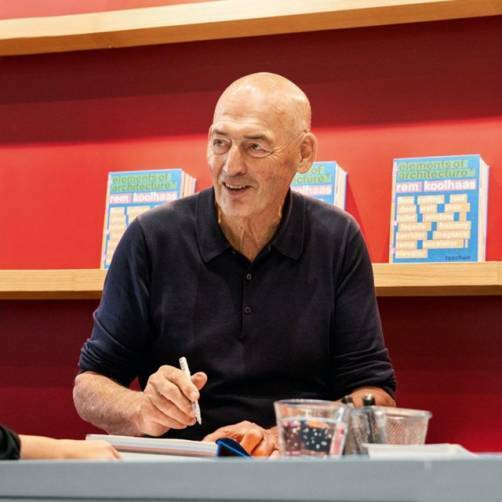 On Saturday, November 10, TASCHEN Store Beverly Hills hosted Rem Koolhaas for a signing of Elements of Architecture. 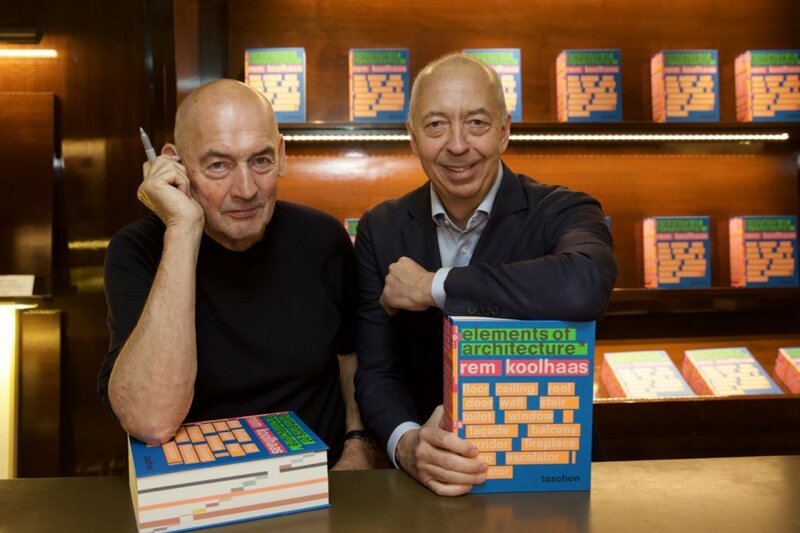 The event kicked off with a discussion between Rem Koolhaas and Benedikt Taschen, who broke down the creation of the unique 2,600-page edition. 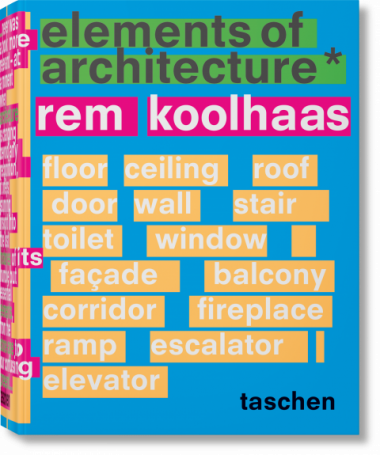 Koolhaas then delivered a talk on the book’s contents before personalizing copies of the book.